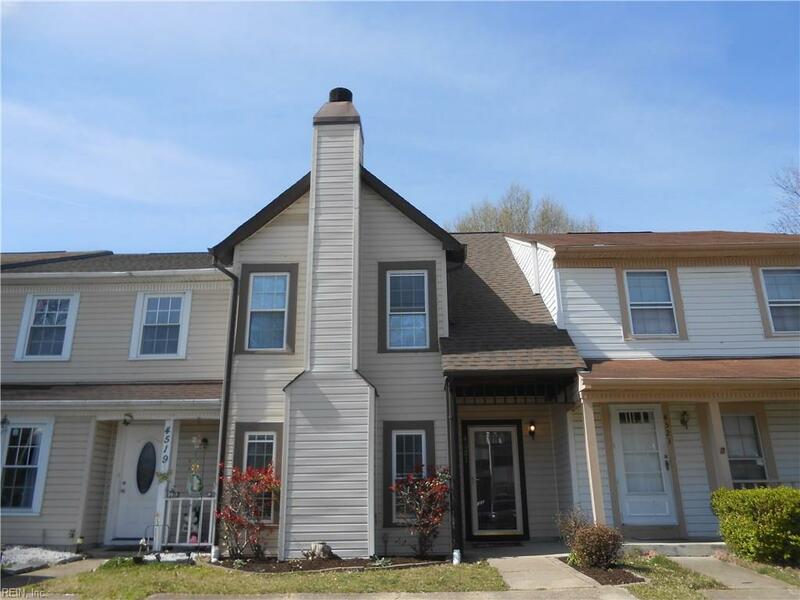 4521 Marlwood Way, Virginia Beach, VA 23462 (#10247476) :: Abbitt Realty Co.
You Will Love this Move in Ready Townhome. 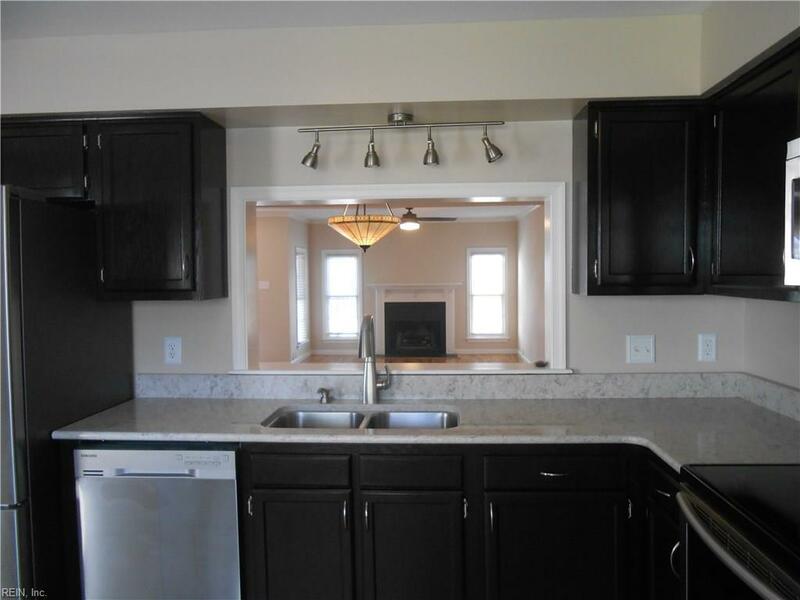 New Roof 2019, Newer Double Paned Windows from Window World , Gorgeous Kitchen w/ Quartz Counter tops, Newer Appliances, Moveable Island Conveys. 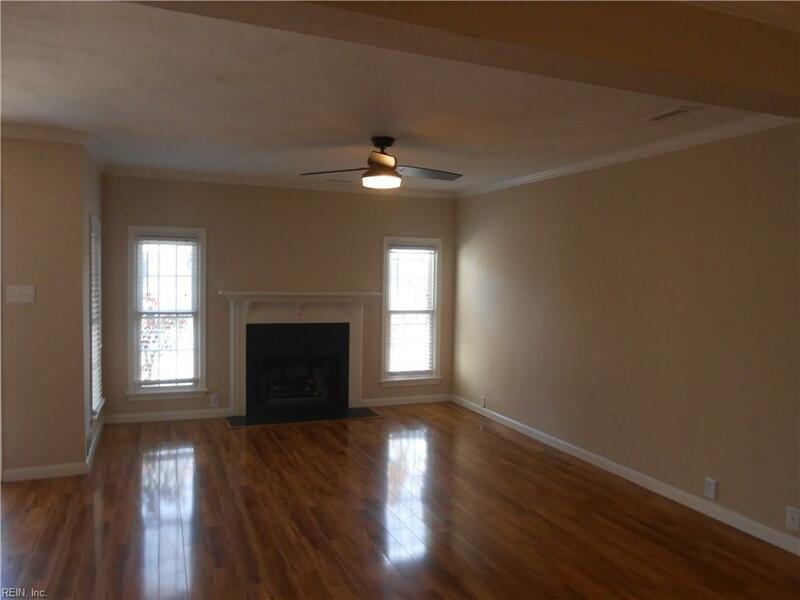 Newer Wood Laminate Floors in Dining & Living Room. Updated Baths, Bedrooms have New Carpet. Freshly Painted Throughout. All Updated Lighting Fixtures Throughout. Enjoy the Pool, Clubhouse, Tennis Courts, Playgrounds and the Beautiful Lake. 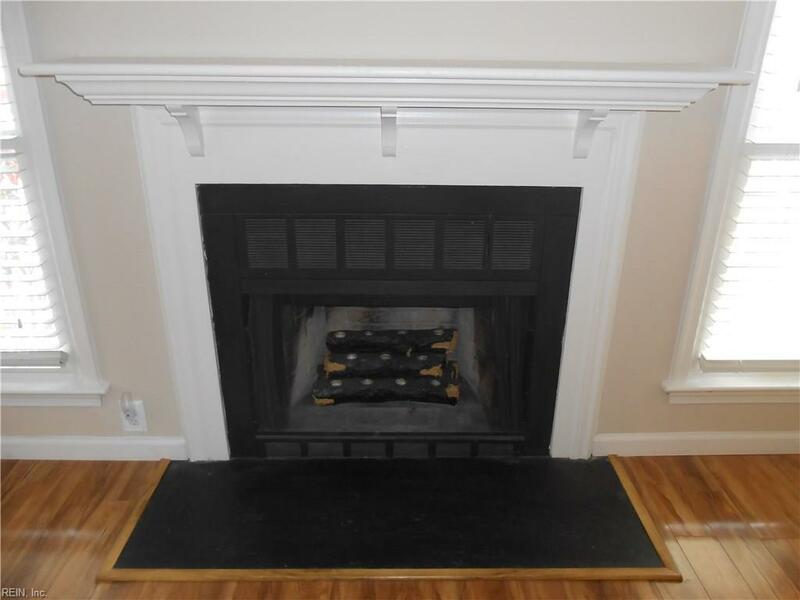 Minutes to Town Center and Interstates.